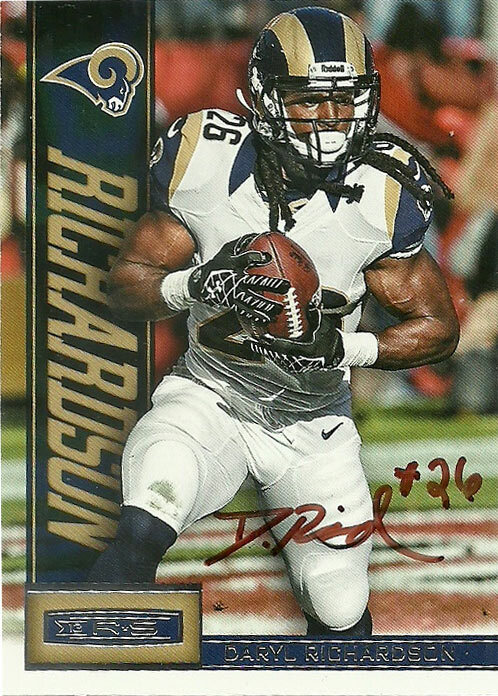 I really had to scramble to find a Daryl Richardson card before I left for the season ticket holders party. Worried that the cards I ordered wouldn’t arrive in time, I went and dug through my card boxes twice before I left. I thought that I had at least one card of Daryl somewhere that had possibly been given to me by Spoodog. The night before I left I came across Daryl’s Rookies & Stars entry from 2013. It was a gem to start with. Overall it was a good event. Players were easy to talk to- almost shy being approached, but Daryl handled the spotlight magnificently with his trademark dreads and wife and kid in tow. When I showed him this card he got really animated, and we talked about being new fathers for a bit. He then welcomed me to follow him on Twitter, where I quickly found out that another fellow collector was a big fan. His Rookies & Stars entry is really nice. This set is a good departure from the terrible look of the 2012 set. If I had been a collector back then or this set was cheap enough, I’d probably try to plunk down enough change to pick it up. The foreground image of Richardson is strong. He looks heroic bursting from the canvas in front of the design. The background is smartly blurred, and although Daryl’s feet look cut off because they do not continue below the logos, it could still be considered a design decision. My silver sharpie dried out and the backup I had with me also dried up. Final lessons learned on sharpies: Stick to blue if you have to use a basic sharpie. Silver, black and just about any other color react badly to humidity and after a while will dry out… And- always pack a second sharpie in case the first one is dead. I tested the sharpies before I went inside the covered stadium, but I guess the humidity sapped them up immediately. I ran off to the entry table where the girls running the event let me borrow the- brown one. It worked in a cinch, but I couldn’t get them to let me use blue or black. Daryl was the second to last pick of the 2012 NFL Draft out of Abilene Christian. He’d beat out Isiah Pead in camp to become Steven Jackson‘s primary backup. A low to the ground, compact, elusive runner, Daryl ran for 475 yards his rookie year. He also displayed soft hands out of the backfield, catching 24 passes. Injuries slowed him his final two seasons in St Louis. He’d be released in 2014 and sign with the Jets where he was on and off the practice squad of the franchise through 2015. The Texans signed Daryl next, and then later in 2015 the Browns signed and waived him as well. The next year he spent nearly the entire year with the Steelers on their practice squad. Claimed off of waivers by the Jaguars in 2016, Daryl was released by both the Jags and Colts in 2017. With the advent of Spring football nearly upon the masses again in not only the XFL but the AAF, I decided to throw my hat in the ring with the San Antonio team when it was announced with the AAF. Richardson was one of my ‘big heart’ selections by the Commanders. He’s a ‘do it all’ kinda guy who fits what the team needs, especially in a 3rd down back. Unfortunately facing unusually stiff competition from Aaron Green, Trey Williams, Kenneth Farrow II, and David Cobb- left my fan favorite on the way out. Daryl was cut but hopefully his football dreams will continue with another shot elsewhere. 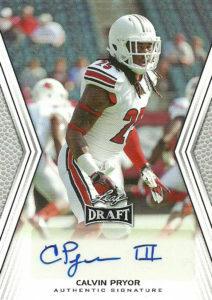 Calvin Pryor III played college ball at Louisville. A starter as a true Freshman, Pryor started laying down the wood for the Cardinals in 2011 with 43 total tackles, 3 tackles for loss, 1 sack, 2 interceptions, 5 pass deflections, and 2 forced fumbles playing the majority of his snaps at free safety. He continued his wrecking ways in 2012, posting a solid 100 total tackles, 2.5 tackles for loss, a sack, and 2 interceptions. In his final year at Louisville (2013), Calvin finished with 72 tackles, 3 tackles for loss, 3 interceptions, and 4 passes defended. A physical player, Pryor amazingly knocked a player out in 3 consecutive games. There was a lot of buzz surrounding Calvin entering the 2014 NFL Draft, and scouts loved his set skills, instincts, and physicality- all things you’d ask for in a free safety roaming the line of scrimmage. 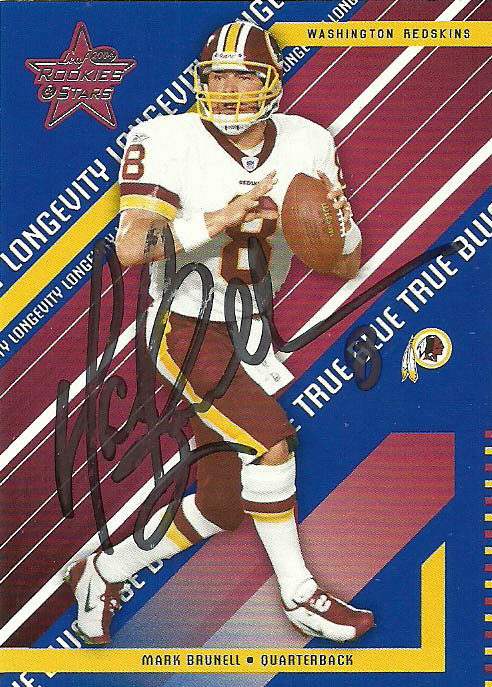 He ended up going #18 overall to the New York Jets. Well Pryor had a rough rookie season to say the least. He hd some bright spots, but he missed 15 total tackles on the year. In 11 starts Calvin clocked 60 combined tackles, 2 pass defended, and .5 sacks. It was a rough trial by fire to say the least. 2015 proved to be his best season on record. Moved around the field and playing both safety positions, Pryor finished with 69 total tackles, 2 interceptions, 6 pass deflections, and a forced fumble. He’d be moved out to strong safety for the 2016 season, and regressed. Considered a liability in coverage, Calvin had 6 pass deflections, a forced fumble, and 60 total tackles. After a tumultuous offseason, Calvin was traded to the Cleveland Browns in 2017, but soon thereafter be released by the franchise for fighting with a teammate. 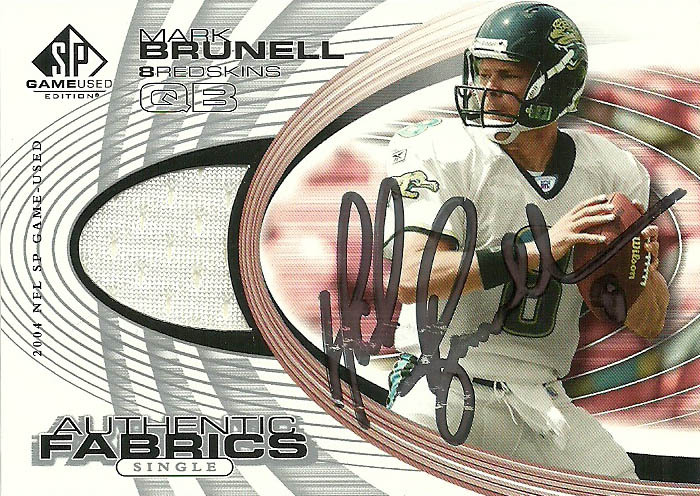 He was subsequently picked up by the Jacksonville Jaguars, but released before the end of the season, suiting up for just 2 games. The Texans kicked the tires on Calvin at the end of 2017 but opted not to sign him. Currently Calvin is a free agent. I think he’s still got the skills to ball. A lot of good in the box safeties seem to go through this pariah stage of their career, but at some point find a home that really suits their unique skillset. Case in point Bonecrusher Bernard Pollard or DJ Swearinger. Both of these guys were great playmakers, who just needed to be put in systems that really showcased their abilities at or close to the line of scrimmage. As Calvin is still young, there’s still hope for him left, and if the NFL isn’t where it is at, I think he’d make a fine addition to the Alliance of American Football.